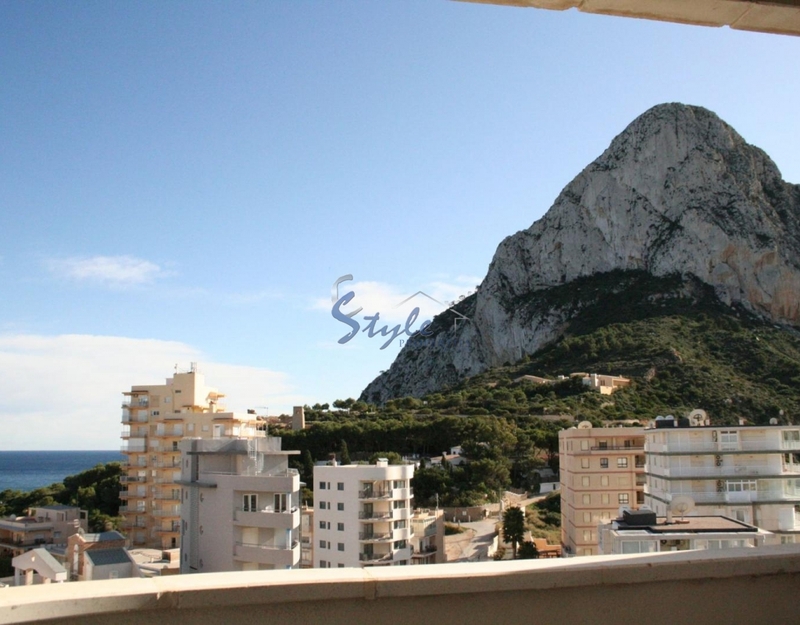 Apartment with wonderful views of the yacht port and the sea are in walking distance to the beaches of Calpe. This is a small but rapidly developing tourist centre where you will find excellent infrastructure. 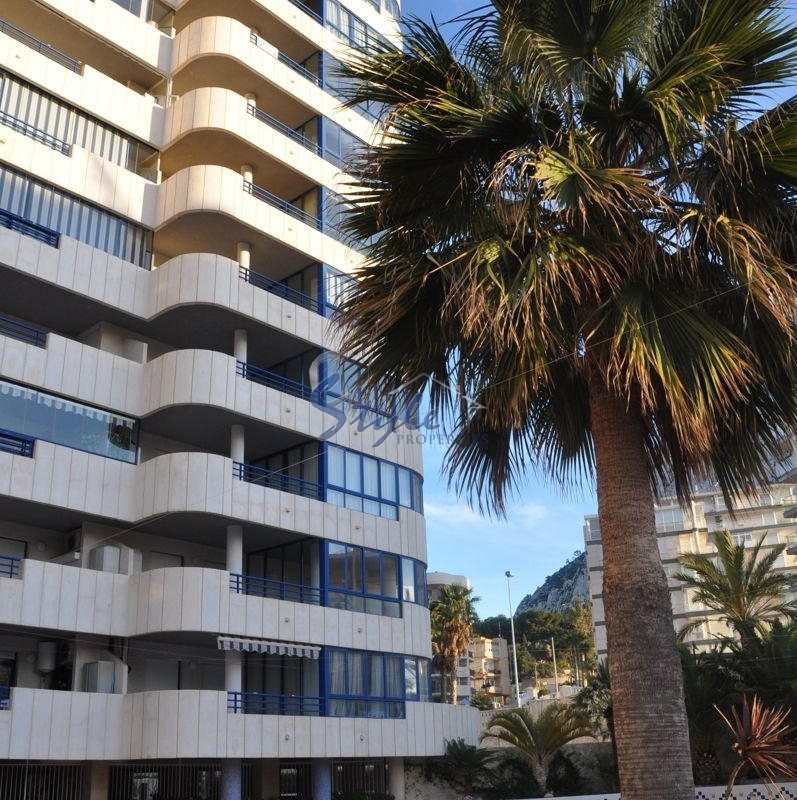 Close to shopping and entertainment centres, discos, amusement parks, Yacht Club, the best bars and restaurants offering a range of Mediterranean cuisine, and much more. 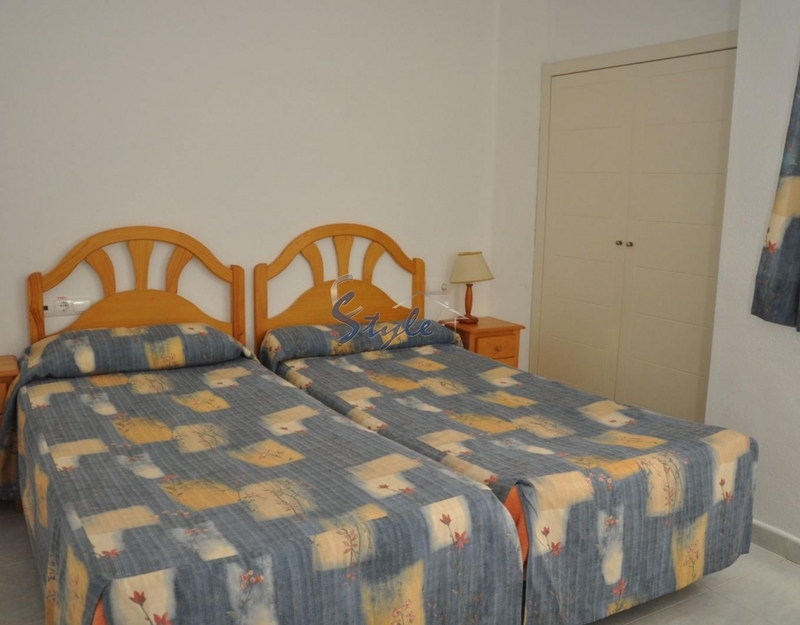 The apartments are fully-furnished, equipped with home appliances and electrical appliances. 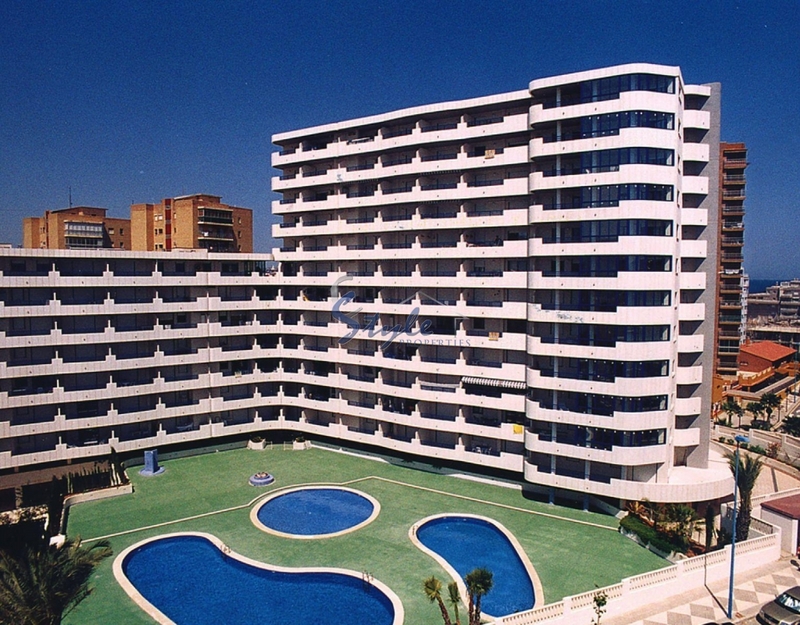 The residential complex has a swimming pool and underground parking. 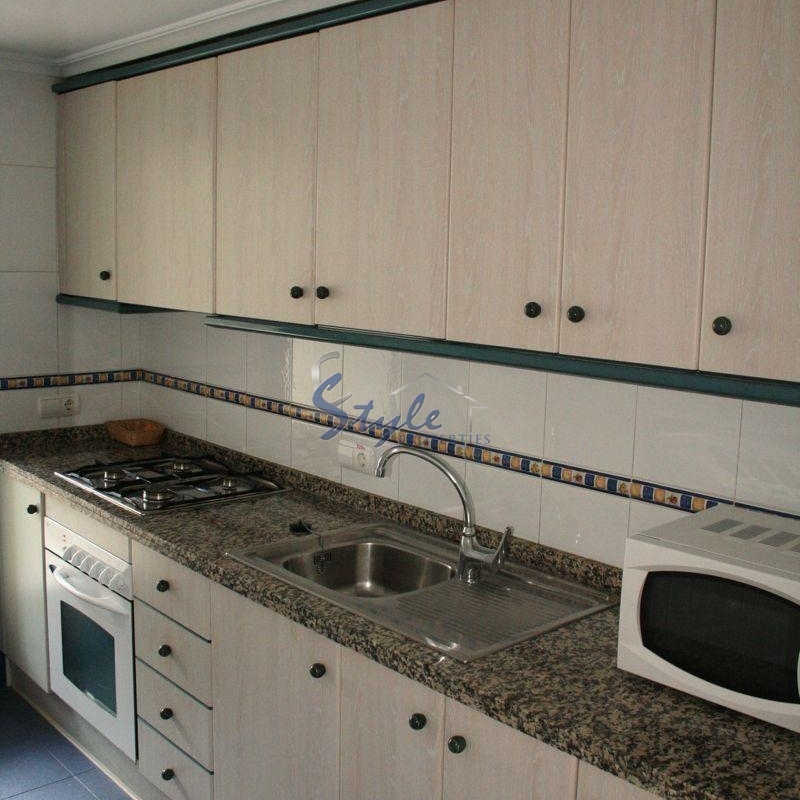 We have received your request regarding the property reference: 173. One of our agents will contact you as soon as possible.